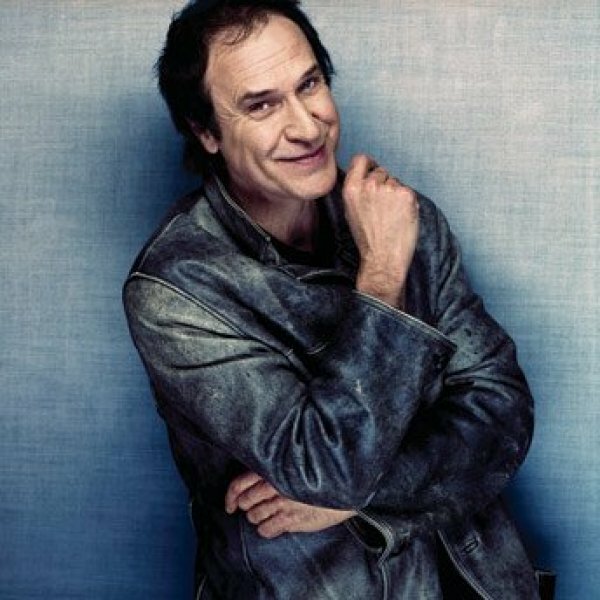 Singer songwriter Ray Davies is rightly regarded as a national treasure. With his brother Dave he fronted The Kinks in the 1960s and wrote some of the most enduring and quintessentially English songs in the popular genre. Waterloo Sunset alone stands head and shoulders above anything that might be regarded as competition. But like so many great creative talents Davies has not always made life easy for himself. Eccentric, combative and contrary, he has burnt a few bridges. It is therefore not surprising perhaps to discover that even an apparently harmless pop ditty like Dedicated Follower of Fashion was written in anger. It was a swipe at a Carnaby Street designer who told Davies his flares were too wide. Wounded by the comment a riled Ray went home and sharpened his pen. Find out more this evening when BBC Radio 4’s Mastertapes features The Kinks 1970 album , the band’s comment on music business corruption.